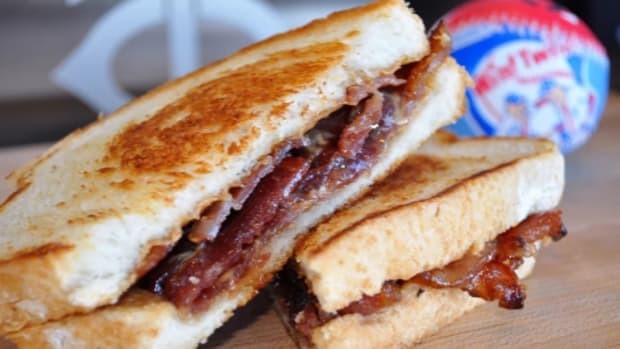 The best day of the year, if you ask any media member who&apos;s been treated to tastings of new foods at sports stadiums and arenas, is the the day the Twins and Delaware North introduce the new foods that&apos;ll be sold during the baseball season at Target Field. 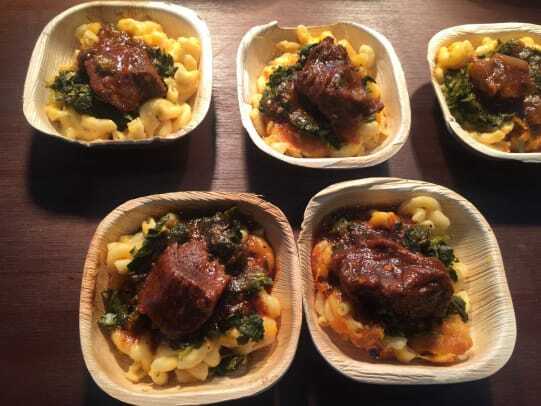 That day was Tuesday, and the new offerings at the ballpark look as tempting as ever, from a new "Soul Bowl" with BBQ braised beef and mac & cheese, to the 2-foot-long chili dog named after Twins slugger Nelson Cruz. 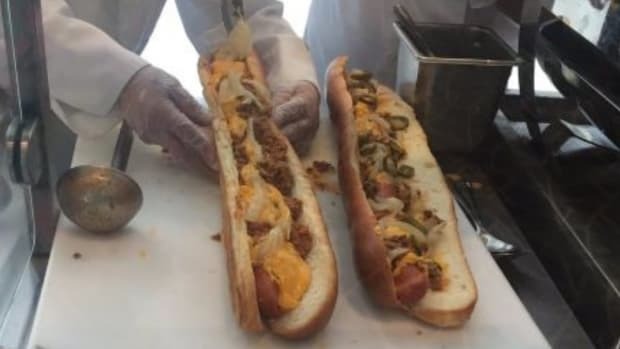 Note: it&apos;s advised that the 2-foot-long dog is designed for sharing, but that&apos;s just, like, their opinion, man. 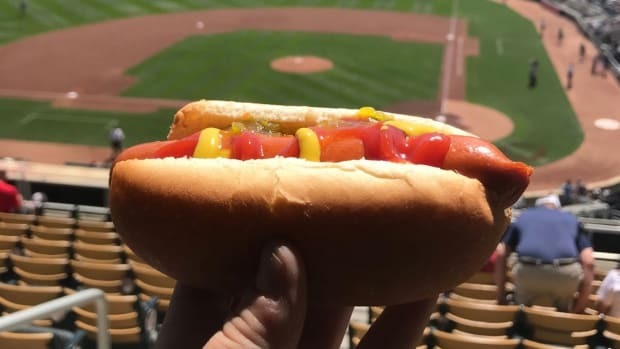 A reminder that if these concoctions prove too pricey, Target Field is offering "family-friendly," cut-price hot dogs, beers and other snacks at two locations this season. The Twins open the season at Target Field this Thursday against the Cleveland Indians. You can read about the latest Minnesota Twins 2019 season by following our Flipboard magazine.